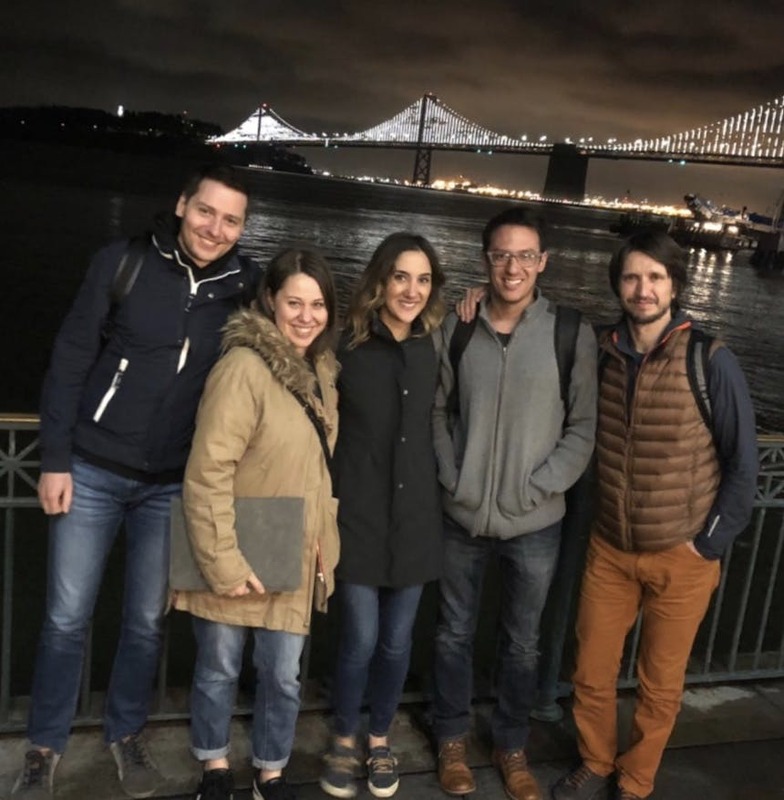 Chatfuel is a fun, hard-working, rapidly growing San Francisco YCombinator startup with a mission to fundamentally change the way customers interacts with brands and businesses. 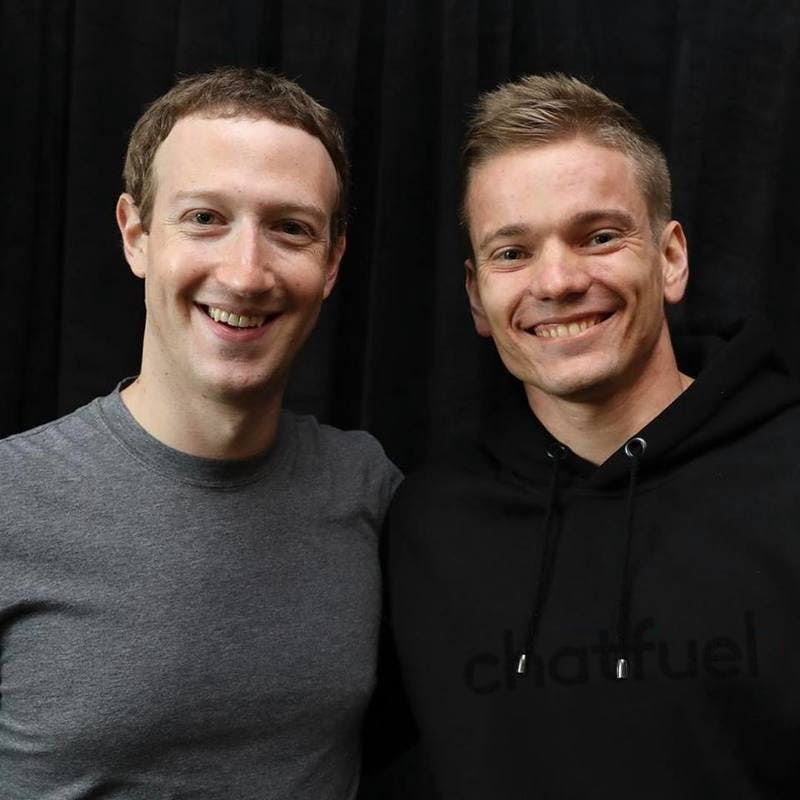 Our technology gives companies the ability to automate marketing and sales conversations in Facebook Messenger while also gaining deep customer insights to better target and market for future campaigns.46% of all Messenger bots run on Chatfuel. Some of our largest customers include Adidas, Mercedes Benz, T-Mobile, MTV, LEGO, Netflix and many others. We’re backed by some of the best(andmost famous) investors in Silicon Valley and around the world. They think we’re onto something special and we do too. We’re searching for a product manager who’s ready to build and grow a new product on an international market. Help us to find product-market fit, define our target customer segment & build the platform around that. You’ll need to search for problems and opportunities, define and test hypotheses, talk to our clients(yep,a lot), bring new ideas to the table and execute-execute-execute. Customer development & empathy. We talk to our clients a lot. Problems and needs research. We dig deep into needs of our clients to build a product that actually helps their businesses. Also, that’s the language you gonna use with a product designer: talk problems and not solutions. Hypotheses testing. We love to fail fast. Doing meaningful test in the shortest time possible. Be ready to iterate quickly. UX.You have a nose for great productsand are comfortableboth with web(ourdashboard) and mobile(ourbots). Also, we’re a platform on emerging market, so making the right flow for our users takes deep understanding of the way they interact with the product. Analytics. If you can’t measure it you can’t know for sure. 🤓 We’re a data-driven team, using analytics to improve our decisions and run test. Management. You gonna work in a team with a product designer and engineers. We don’t have dedicated Project Managers, so you gonna run the sprints do. Making ideas happen(and released) is your sole responsibility. Zoom (it’s like Skype, but actually works). English language (that’s the language of our clients, our product and internal Support & Sales teams). An awesome loft-style office in the heart of Moscow. Like it came straight from the cover of an interior design magazine. It’s a space where you can do the best work of your life. Hard-working, fun, and friendly colleagues. 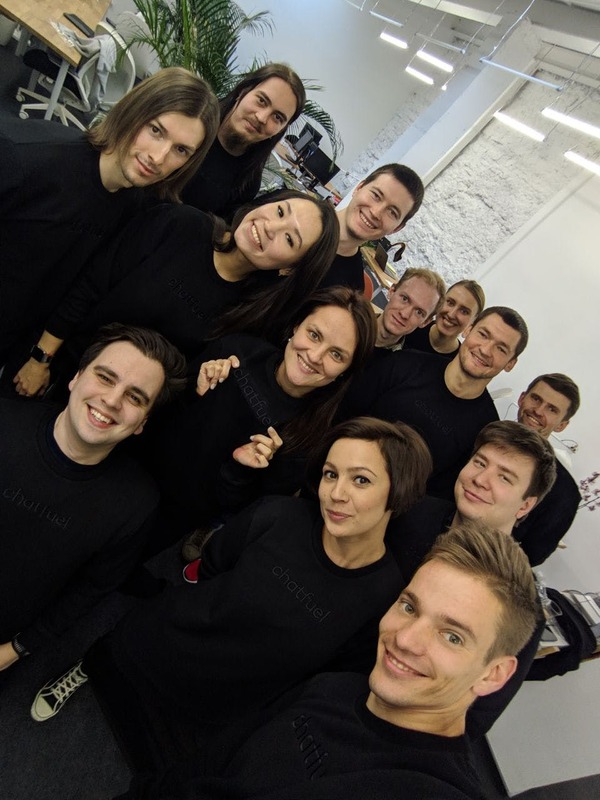 We’re proud of our team and of the positive, encouraging work environment in Chatfuel. High-fives, low-fives, secret handshakes... whatever is your jam. Receptive environment for ideas and product improvement. You gonna have a real & visible impact on our business.